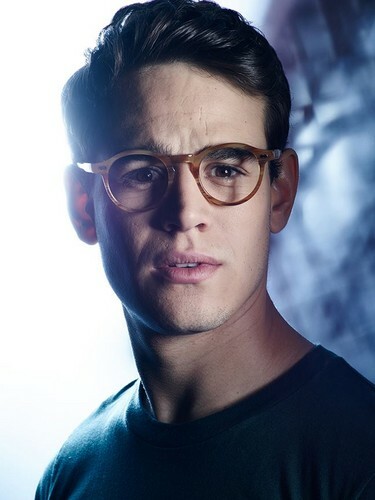 Simon Lewis. . HD Wallpaper and background images in the Shadowhunters TV दिखाना club tagged: photo simon lewis alberto rosende promotional portraits shadowhunters tv series. This Shadowhunters TV दिखाना wallpaper contains धूप का चश्मा, काला चश्मा, रंगों, काले चश्मा, and रंग.